The DuVernay Test: Are Minorities in a Movie More Than Scenery for White People? The Bechdel test, as you know, asks whether female characters in a film speak to each other about things other than men; the DuVernay test, newly minted by the New York Times, asks how many times minorities speak about things other than white people. You know, like people of color actually do! In a New York Times wrap-up of this year’s Sundance Film Festival highlights, writer Manohla Dargis notes that many films, including the much-hyped Nate Parker-directed Birth of a Nation about the life of slave rebellion leader Nat Turner, passed the DuVernay test. In the movie, the characters have their own agency; the plot belongs to them. 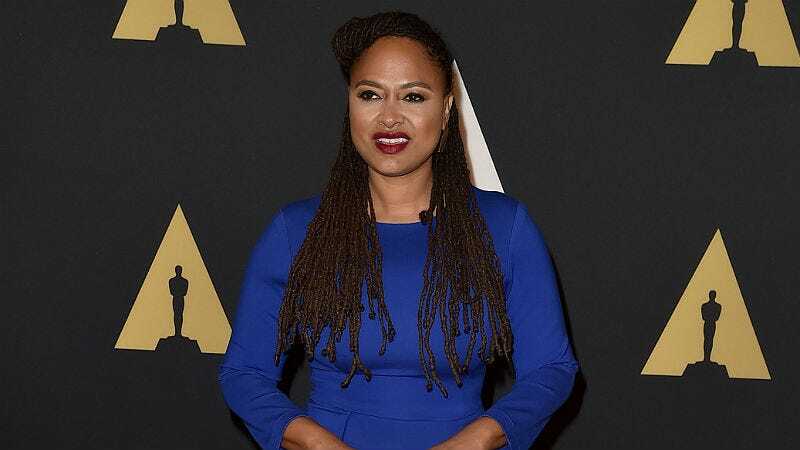 DuVernay tweeted that she was honored by the reference, and hopefully the DuVernay test becomes as important as the Bechdel test. Few things are more infuriating than being sold a film about minorities that is really about a white savior. Elsewhere, New York Magazine analyzed how the darlings of Sundance’s “Eight-Figure Club,” where the films are purchased for huge sums, have fared in the past. Birth of a Nation and Manchester by the Sea sold for $17.5 million and $10 million to Fox Searchlight and Amazon respectively, and so, obviously, investors are hoping that the projects bear out in the best way. A best-case scenario is 2006’s Little Miss Sunshine, which was purchased for $10.5 million, went on to make $100 million at the box office, earned four Oscar nods and won two. Just behind Little Miss Sunshine are (the horrible) Hustle & Flow and (the great) The Way Way Back; these movies were sold for $9.5 million and $9.75 million each, and grabbed $23 million at the box office. Of course, there are also sob stories among Sundance’s Eight-Figure Club, where pictures like The Spitfire Grill and Happy, Texas both sold for $10 million and you probably never heard of them because they flopped. But NYMag’s Kevin Lincoln thinks Birth of a Nation—written, directed by and starring Parker—should fare well; after all, America loves a grisly slave film. Hopefully Parker will be rewarded during next year’s award season with more than a single tear from Chris Pine.